Small to medium sized businesses in Edinburgh are to be given another year to apply for vouchers, which could connect them to superfast broadband. 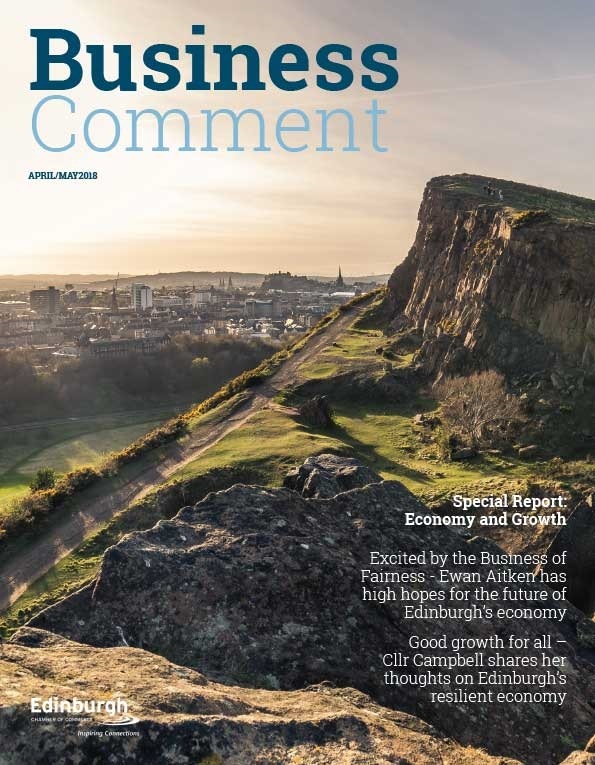 The scheme has helped 370 businesses in Edinburgh with superfast connections so far..
Funding for the project is part of the UK Government’s £150 million super connected cities programme being delivered locally through Business Gateway. Vouchers will be awarded to businesses to help cover the installation costs of connecting to superfast broadband services up to the value of £3,000. Businesses will pay the VAT costs and the ongoing subscription. To qualify for a voucher, applicants should be small to medium sized or be a third sector organisation located in the City of Edinburgh Council area, have fewer than 250 employees and a turnover of less than £40m. Further information and an application form can be found here. 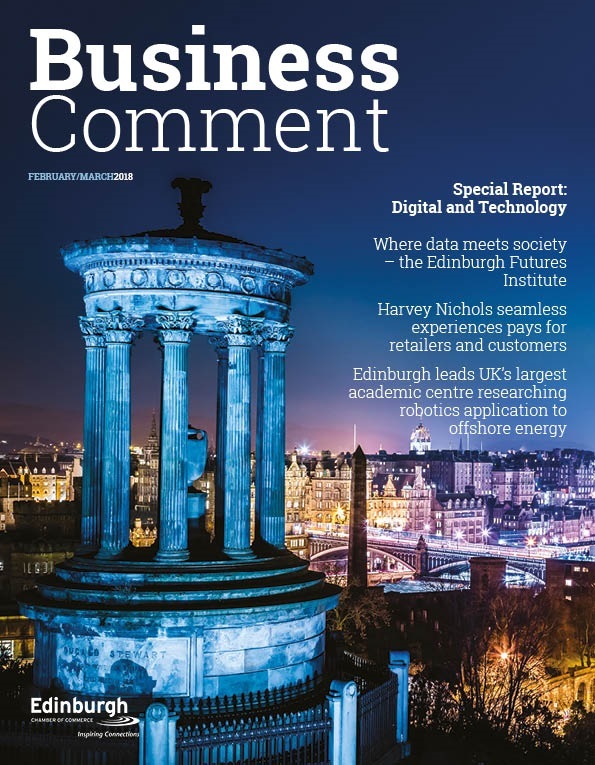 The voucher scheme is part of the City of Edinburgh Council’s Connected Capital Programme,which aims to improve Edinburgh’s broadband connectivity. Follow on Twitter @connectedinburg. In the vast majority of cases the voucher should cover the total cost but where it doesn’t, businesses will have to cover the difference themselves. 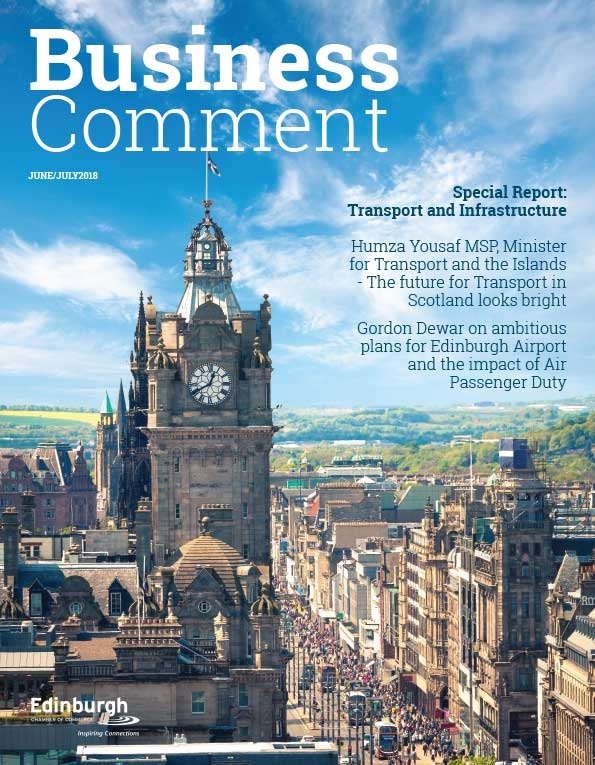 Edinburgh’s Connected Capital Programme is part of the £150m Super Connected Cities Programme which is being delivered through Broadband Delivery UK, which is part of the UK Government’s Department of Culture, Media and Sport. Other projects which are planned to be part of the Connected Capital Programme are an outdoor wireless network delivered though a service concession contract, wireless hotspots in a number of public buildings, wi-fi on the tram and buses is already in place and other innovative connectivity projects. Superfast broadband is defined as speed of, or over 30 Megabytes per Second (Mbps), Ultrafast is defined 80 to 100+ Mbps.